Parts I and II of the Frank Summit trilogy - An eighties odyssey. 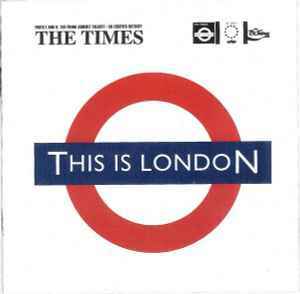 This is London recorded in spring 1983. Hello Europe recorded in autumn 1984. For HELLO EUROPE, "Dada Europe (I'm So Cut Up About You)" is not on the original album and the tracks "Victory Drums" & "Faith" are not included on the CD. Paying order is also very different as compared to the original album.